Windows 8 has been with us for a good few months now. From consumer previews to the released products, there has been much venting of spleen over the changes made by Microsoft. But after initially hating Windows 8, I started to love it. Genuinely. I, like many people, was initially rather underwhelmed with Windows 8. This was perhaps not entirely unexpected – after all, we were about due another duff version of Windows. After Windows 3.1, Windows 95 was an innovative breath of fresh air. This was followed by the generally solid Windows 98 which picked up nicely from where its predecessor left off. But then things took a turn for the worse with Windows Me, a release that was almost universally derided. 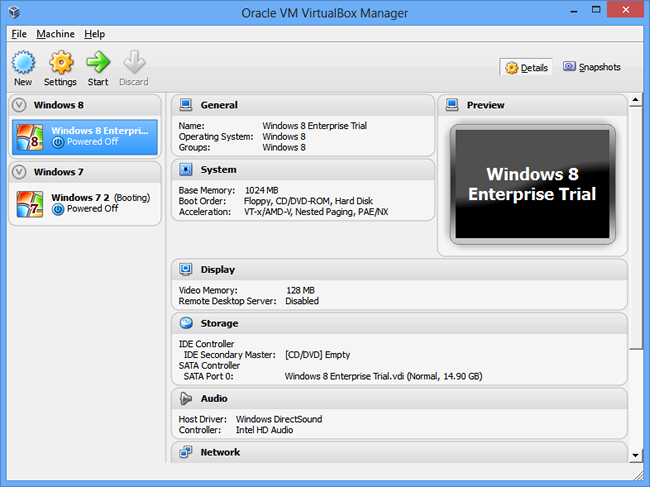 Outside of the consumer branch of the operating system, Windows 2000 was picking up a steady following as users noticed the benefits of working with an NT-based version of Windows. There were advantages noticed by Microsoft as well and the follow-up to Me, Windows XP, quickly became the most popular version of Windows ever; so much so that it is still widely used more than a decade after its release. 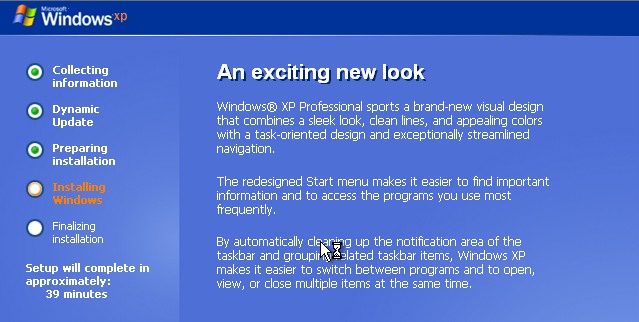 Next up was Vista, regarded by many as little more than another Service Pack for XP, but there wasn’t too long a wait before Windows 7 saw the light of day. While nothing Earth-shattering was to be found here, there were a number of interesting changes to the interface, better networking and improved performance. So history was suggesting that Windows 8 was going to be a disappointment. I was prepared to be proved wrong, but testing out the early builds and technical previews confirmed my fears… Windows 8 was a disaster that was going to flop. Or so I thought at first. Writing for magazines and websites requires me to keep up to date with software and this was largely why I persevered with the preview releases. It was a begrudging step to upgrade to the RTM build, but the low upgrade price helped to soften the blow somewhat. But in the months I have been using Windows 8 – initially in a virtual machine, then as the sole OS on one of my desktop PCs, and ultimately on my laptop as well – I have learned to stop hating and start, well, perhaps not, loving, but at least appreciating, the changes that have been made. It is very easy to understand why there is so much vitriol leveled at Windows 8 – it appears massively different from anything that came before it. We’ve become used to there being at least versions of Windows to choose between, but even splitting into desktop and RT releases, Windows 8 felt as though it was designed with touchscreen devices in mind. The popularity of iPads and Android tablets just goes to show that there is not any real opposition to touchscreen operating systems, but it is something most readily associated with mobile devices – and perhaps self-checkout terminals. How many people want to interact with their desktop computer by tapping the monitor? When you’re using a regular keyboard to type, lifting a hand to tap the screen slows down the flow of work. Conversely, when using a dedicated touchscreen device where tapping is the normal way to launch apps and access options, there is a horrible on-screen keyboard to contend with. I have both an iPad and an Android tablet. Both are used extensively, but neither are ever used for typing of any length – or importance, due to the appalling typing skills touchscreen keyboards seem to bring out in me. But I started to realize that Windows 8 had not been designed solely, or even primarily, for touchscreen use – it was just demanding that users looked at how they interact with their computers slightly differently. Splitting Windows into the Desktop and Modern interface is initially disconcerting, there’s no getting around that. Having spent the best part of two decades with things working in a particular way, change can be difficult to swallow. But change is also a good thing. 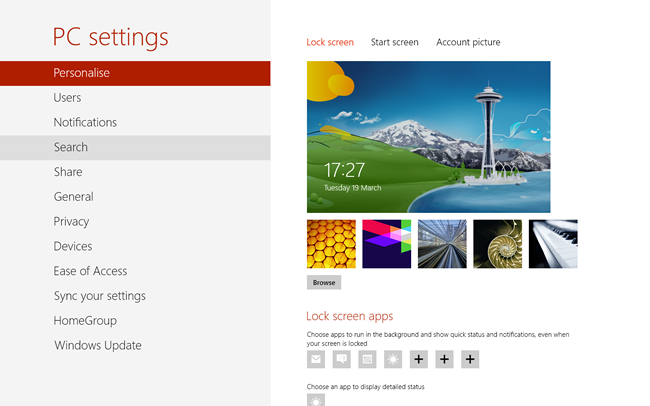 Yes, the Start menu is gone, but is that really a problem? How many times do you really need to visit it each day? Sure, there are numerous programs I use throughout the day and I need to be able to access them whenever I need then, but this is where desktop and taskbar shortcuts come into play. I don’t like to have a cluttered desktop, so I rely solely on pinning apps to the Taskbar. This does not mean I am limited to using only these apps, but I use this area of my desktop to house shortcuts to the tools I use most. When the time comes that I need to use an app that does not have a shortcut here, I still find that I don’t need to really make use of the Start screen. 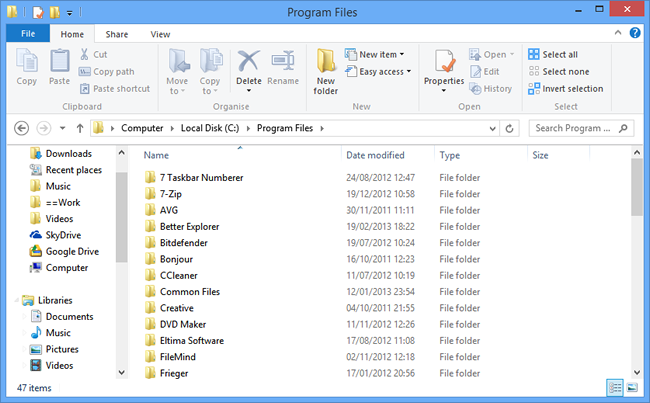 Hit the Windows key and start typing – in a second I’ve found the app I was looking for. But the real clincher with learning to love Windows 8 is understanding just how much time keyboard shortcuts will save you. 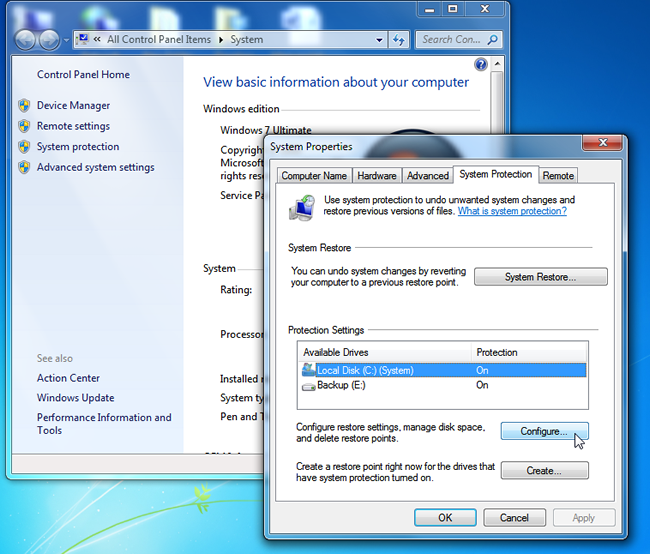 Many people switching to Windows 8 have complained about the fact that it is awkward to navigate the mouse cursor to the hotspots at the corner of the screen to access the Start screen, Charms bar and app switcher. But in reality, there is no need to use them – there are keyboard shortcuts that can be used to access all of these areas of Windows more easily. Learn to keep your fingers on the keyboard rather than reaching for the mouse and you’ll probably find that things are just as quick and easy – if not quicker and easier – to achieve as they were in Windows 7 and earlier. 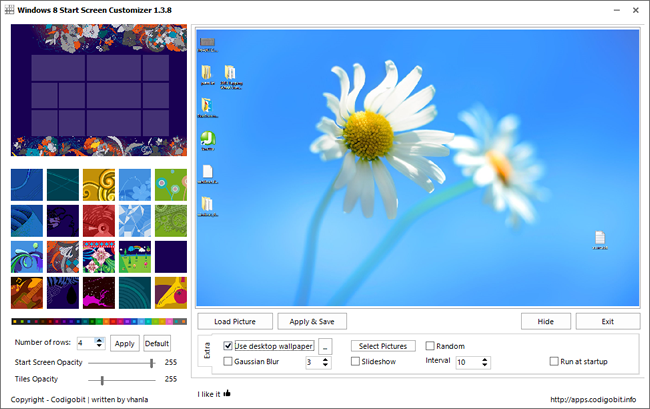 Like pretty much everyone else who has worked with Windows 8, I turned to one of the countless tweaking tools that can be used to customize the Start screen, get the Start button back and replace other features of the operating system. But without exception, none of the tools have lasted long on my computer. I have learned that I can still use Windows 8 in pretty much the same way as I used to use Windows. Desktop applications function in exactly the same way. There are very few Modern apps that appeal at the moment, so it is something of a rarity for me to drop out of desktop mode. Microsoft, it appears, is trying to create a uniform experience between devices. Working with a desktop computer should be virtually the same as using a laptop or a tablet. This in turn is incredibly similar to using a mobile phone, and it’s fair to assume that the UI for Xbox 720 will not be a million miles away from the look of Windows 8. 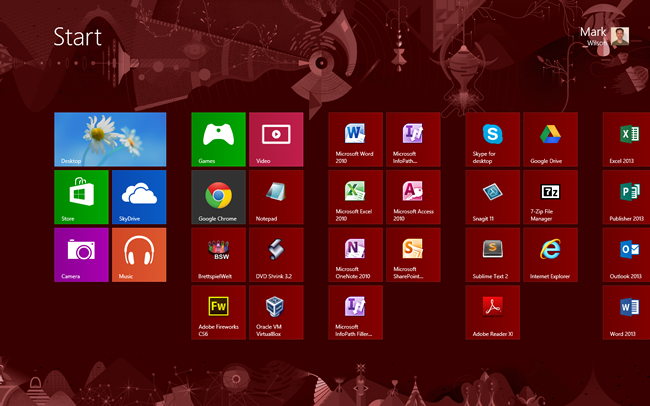 It may seem as though I’m obsessed with the look of Windows 8. To some extent that’s true, but probably only because the aesthetics are the most immediately apparent change in the OS. There are some things that are still taking a little more getting used to. When the time comes to restart or shut down Windows, I still find that my cursor automatically creeps over to the bottom left of the desktop – that memory muscle is going to take a long time to retrain. Windows 8 is not perfect, not by any means. Some areas of the operating system are more awkward to get to, but most of the problems I have run into stem from the fact that it just takes a while to adjust to doing things in a different way. Explorer is largely the same as in Windows 7, but the ribbon is something that I have found counter-intuitive in both Office and Windows. Quick Access buttons are handy, but they do not provide access to all of the options I might need in the way that regular toolbar buttons or menus do. The ribbon provides access to almost everything I might want to do, but it is big and ugly, and not necessarily organized in a way that makes sense to me. 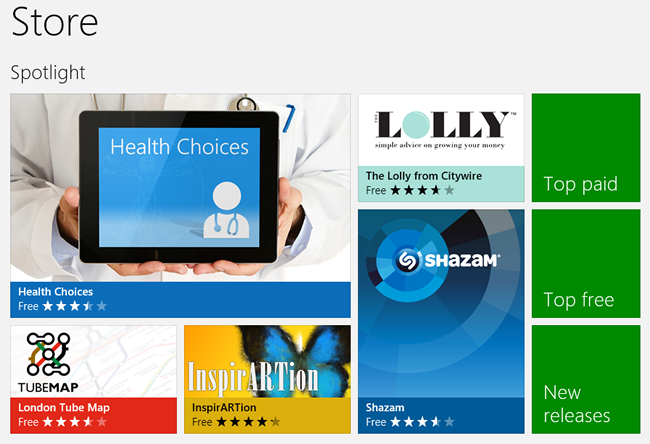 What is particularly pleasing about Windows 8 is that is represents a change in the way we look at hardware. It is no longer important that you have the latest and greatest computer comprising the most expensive and powerful hardware to get a decent experience from Windows. 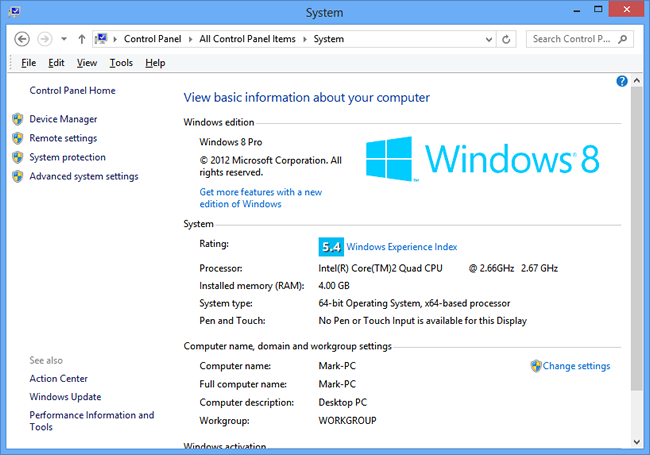 The system requirements for Windows 8 are very low – and this does not mean that if you run bare minimum you’ll have a great experience, but it won’t be a terrible one either. The laptop I have as my ‘working on the move’ machine is old. It’s an aging Samsung NC10 with a piddling 1.6GHz processor, integrated graphic and somewhat feeble 2GB of RAM. But Windows 8 runs just fine. There has been so much talk of Windows 8 over the past couple of years that to continue the debate seems almost like flogging a dead horse. 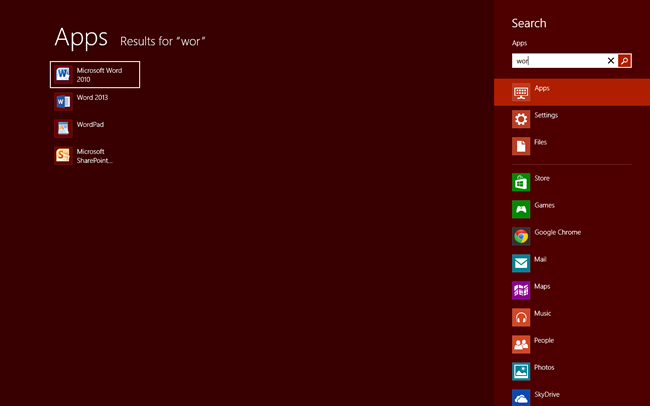 It took me a while, but I finally realized that Windows 8 is probably my favorite version of Windows yet. There’s still room for improvement and I’ll still complain bitterly, loudly and swearily when I try to do something in the way I used to in Windows 7. But for all of the complaints, Windows 8 is a great operating system. This feels like a confessional, or an introduction at an AA meeting. My name is Mark W, and I love Windows 8. Of course, you might disagree; that’s all part of the fun of Windows. Share your thoughts, your grievances, your opinions in the comments below. Love Windows 8 but need that one special tool to iron out a particular annoyance? Share it here.